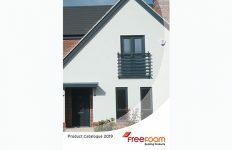 The stunning retail collection comprises three new brochure options: the Optima Heritage Collection showcases the Flush, French Casement and Sash Window options and the two Optima Collection brochures offer a choice of either Chamfered or Sculptured windows, doors and conservatories. 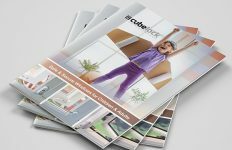 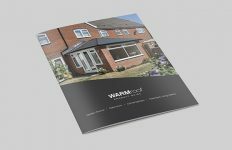 All three brochures deliver a soft contemporary feel which sits well with today’s modern design-conscious consumer and provides a high level of product detail. 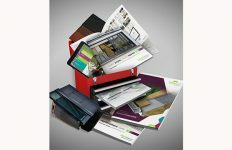 The Optima system has blazed a trail in system design for Profile 22 and their new high-end retail literature collection befits the award-winning system. 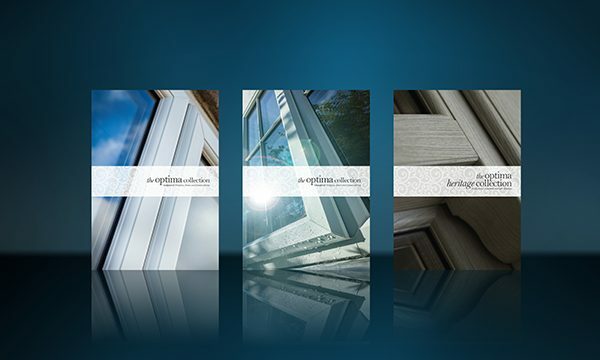 All three brochures are available from stock and can be ordered direct from Epwin Windows Systems’ online marketing portal.